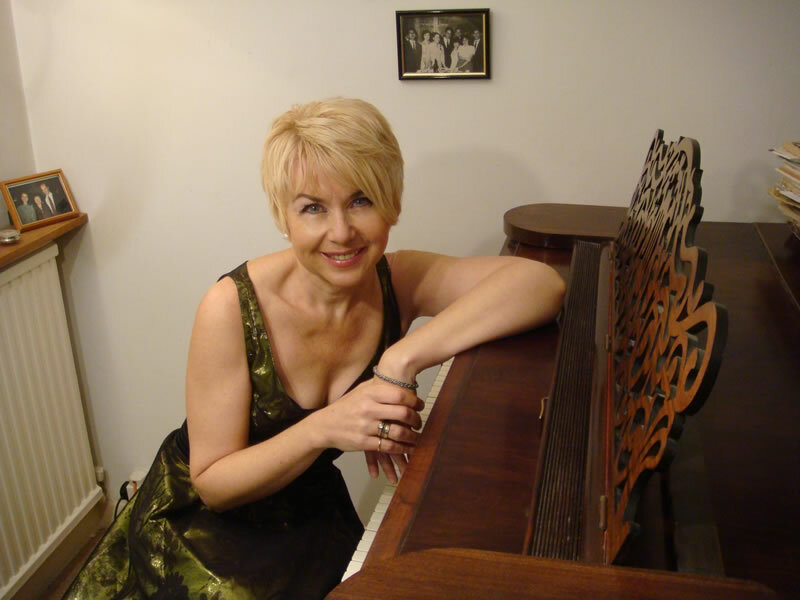 By popular demand, the Karl Jenkins Classical Music Award violinist again joins her Russian-born colleague, their last recital here having made an immense impression. 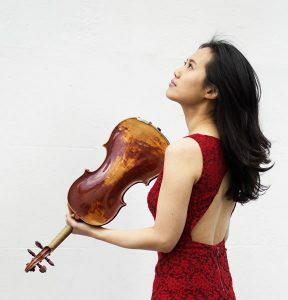 They have performed together for many years and it shows; Irina’s husband Felix was Joo Yeon’s teacher and he also taught many others including Edward Dusinberre of the Takács Quartet. 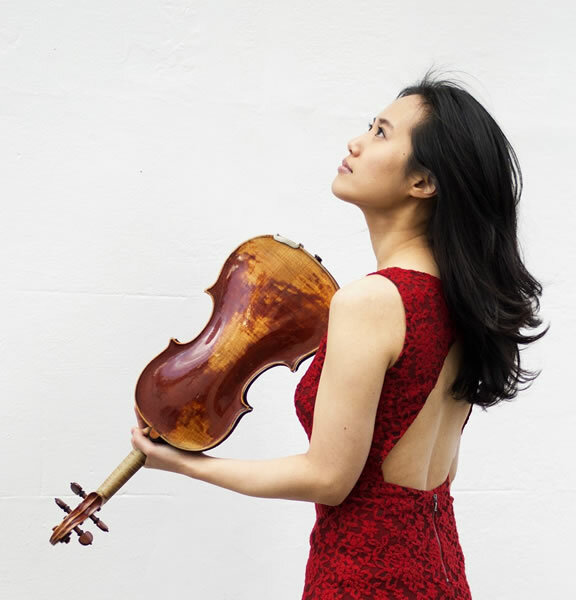 2017 highlights for Joo Yeon include the Deutsche Grammophon CD and world premiere of Sir Karl Jenkins’ “Cantata Memoria – For the Children”, and her solo CD ‘Suites & Fantasies’ with Irina.